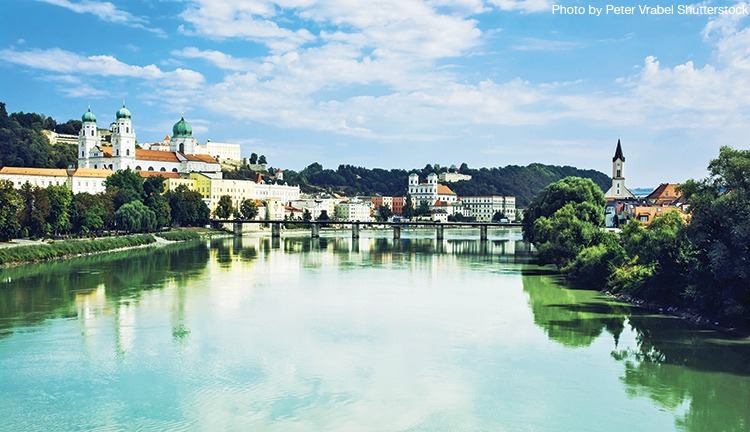 The Danube meanders through a number of European countries and our family cycling holidays along it manages to give you the best bits of these countries in one cycling adventure. Your family will be amazed at the beauty on offer each and every day, with river views and mountain backdrops to make any explorer jealous. 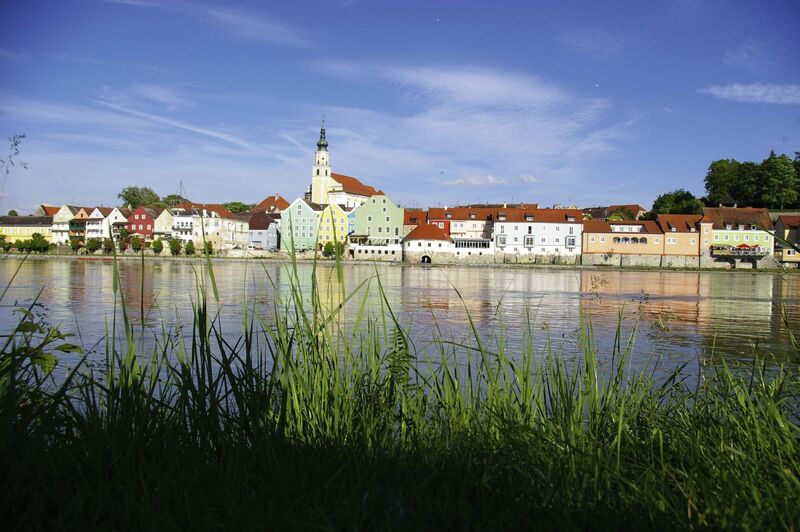 Browse our family cycling tours along the Danube below to find your next family adventure with Skedaddle.